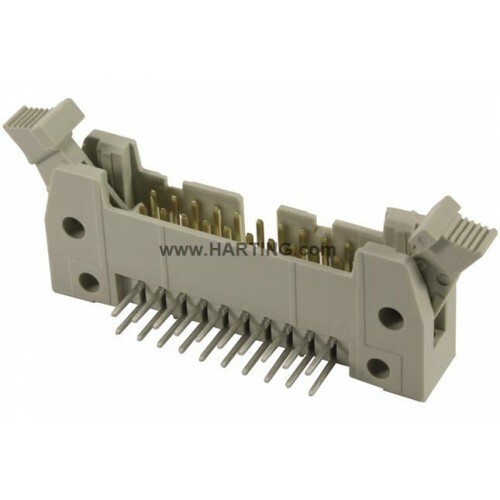 The comprehensive HARTING Interface Connectorrange offers a wide choice of Input / Output connectivity solutions forelectronic data transmission via copper or fibre optic. The hybrid versions combine data and power inone connector. The transmission of high and ultra high-speeddata rates for indoor and outdoor applications is the key feature of thisproduct family.